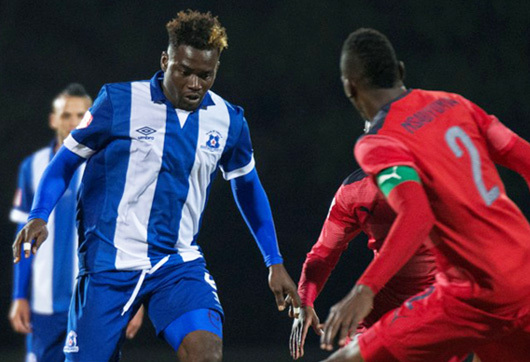 Maritzburg United were offered a comparatively kind draw in the Telkom Knockout after being drawn against Jomo Cosmos, the game to take place in Pietermaritzburg. It will be the second time the Team of Choice face Cosmos at home this season after a 0-0 draw on the opening day of the season at the Harry Gwala Stadium. The first round of matches played on the weekend of 03 and 04 October 2015. Defending TKO champions SuperSport United find themselves up against Polokwane City, while Platinum Stars, champions in 2013 and beaten finalists last year, will host Kaizer Chiefs. The full list of fixtures is as follows, with the home team listed first.